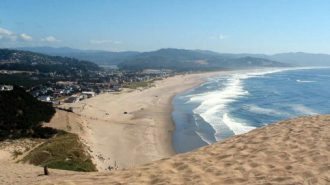 Is your family complaining about the heat? 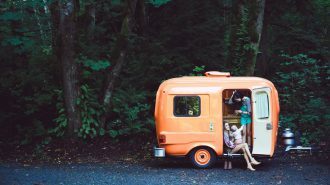 An RV roof air conditioner can solve those summer camping woes. 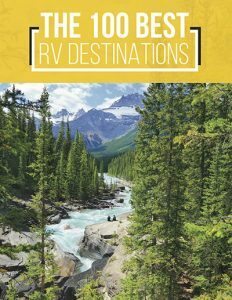 All you need to do is pick the perfect unit for your RV. Wait! That’s the hard part, right? Not now. 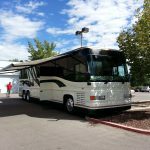 This article will help you pick the perfect RV roof air conditioner for your rig without all the hassle. 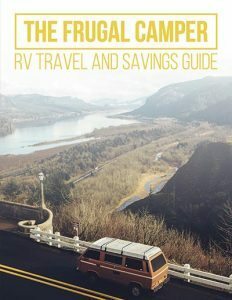 Camping in an RV is a little like camping in a tin can. Most cans heat up without a lot of effort. Once that summer sun hits your rig you may think you’ve moved into a sauna. 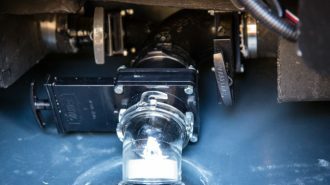 The problem is RV roof air conditioners can be expensive and confusing. 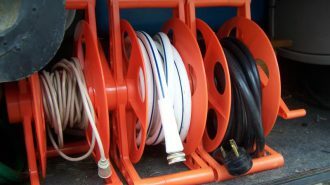 Follow this step by step guide to finding the right unit.#1 RV’s have limited space. 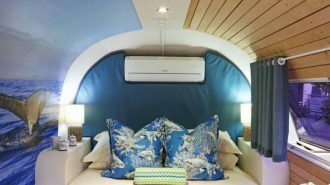 Consider the height of your RV when choosing the style of air conditioners. 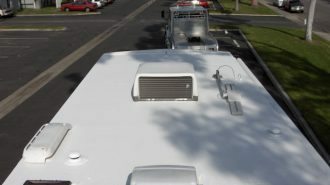 If your rig is tall, you will want a low profile roof mounted RV air conditioner. If your unit is average height or under you can save money buy purchasing a regular RV roof air conditioner. #2 RV rooftop air conditioners come in ducted and non ducted styles. If your previous air conditioner was ducted buy the same type. If not, buy a non ducted. A ducted style is wired into your rig and uses a thermostat on the wall. A non ducted unit may use a remote control to adjust the temperature. 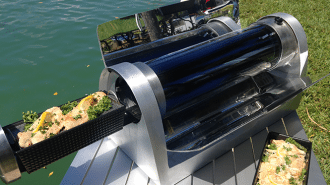 #3 Consider the BTU’s offered by the RV air conditioners. Remember that bigger is not necessarily better. You must consider the ampage required. 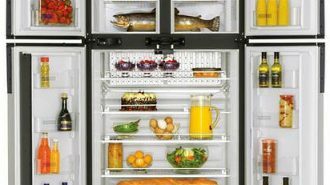 Newer models are often more efficient and may provide you with greater cooling power with less amps. #4 The average BTU on an RV rooftop air conditioner is 15,000 bytes. Many rigs will use two or even three units to cool the whole trailer. 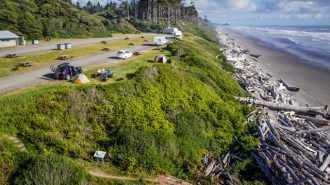 Consider where you plan to camp. If you will be spending lots of time in warm places you will definitely need more than one air conditioner. 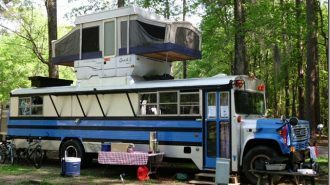 The average RV roof air conditioner is designed to cool a space of 10 by 50 feet or less. 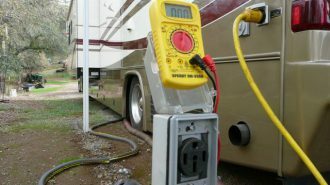 #5 Placement is a key factor in RV air conditioning. 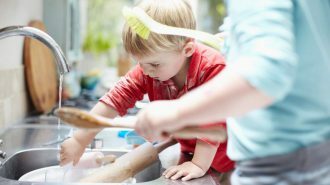 If using more than one unit, be sure to mount one in the front and the other in the back for more even cooling. #6 Each unit will weigh around 100 lbs so you will need more than one person to lift and install it. #7 Units to consider. 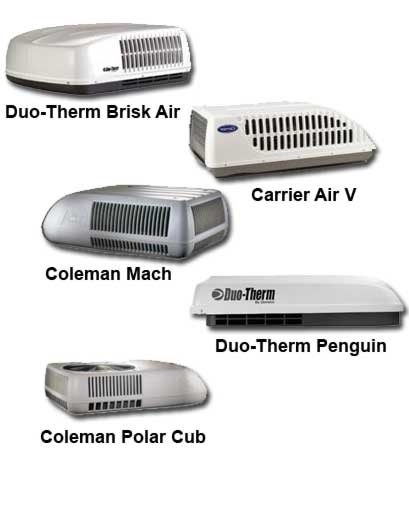 RV roof air conditioner’s built by Altwood, Gree, Dometic and Coleman. #8 Some RV roof air conditioning models also offer heat strips which convert the cold air into hot air for use year round. This is a controversial feature so it’s important to read the reviews and decide for yourself whether this is a practical addition to your rig. Air conditioners are heavy. Have 2 people help. Sales: There are many online companies who specialize in RV parts and air conditioners. 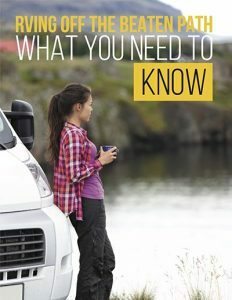 PPLMotorhomes offer a variety of Coleman, Carrier and Dometic units. They have an experienced service team and are happy to talk with you on the phone to help you pick the right unit the first time. Camping World is a great source for air conditioners along with floor registers, a/c covers, filters and roof seal. 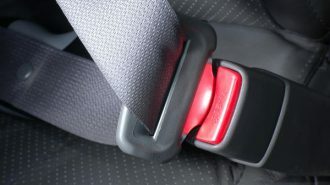 Many companies also sale replacement shrouds. 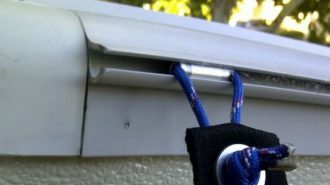 A shroud is the air conditioner cover that protects it from the elements and extends its life. A damaged shroud should be replaced whenever possible. 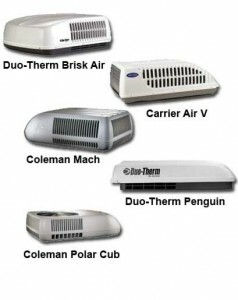 Reviews: Reading the reviews is a critical step in choosing the right RV roof air conditioner. 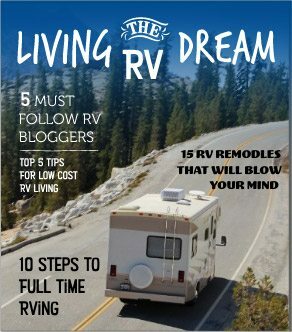 If possible, connect with a variety of people on an RV forum such as RV.net or Irv2.com Ask questions and get specific. 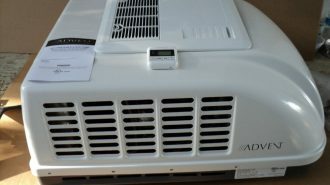 Prices: RV air conditioner prices vary on the style and type of unit. 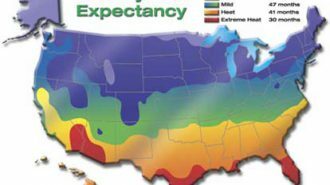 Most begin in the $200 range and go up to $1,000 depending on the BTU’s, profile and whether they use a heat pump or are just cold air. Air conditioners can often be found on Ebay and Amazon as well as Craigslist, but remember to buy from someone who offers an excellent return and exchange option. 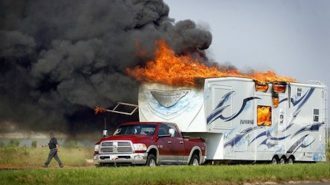 As with any RV accessory talk to the experts. (And consult several) If you plan to personally install a new air conditioner watch YouTube videos before talking to your dealer so you can ask informed questions. If you plan to have your unit professionally installed ask for references to make sure their time is worth your money! You’ll be glad you did. That’s it! Now you are ready to buy an RV roof air conditioner and stay cool even in the warmest of weather. Happy camping!